Dads will go to all sorts of lengths to protect their daughters. And now with the help of Car Finder on the 2016 Hyundai Genesis, we get to see just how far one dad will go. 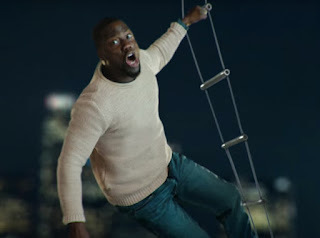 Watch Kevin Hart in this new commercial for the Super Bowl.